Bretz Brothers Sofas - Wow! 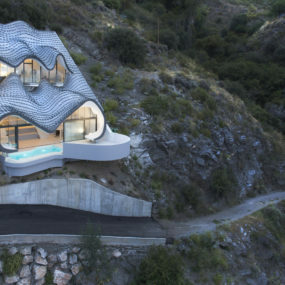 Bretz Brothers strive to abandon minimalism and instead wrap the world in lush curves and vibrant designs. 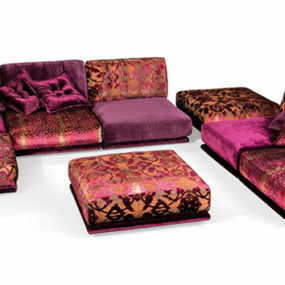 With their aptly named Cult Sofas they intrigue and fascinate. 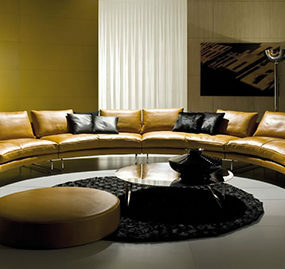 Each sofa is daring and bold, they are loud and brash with character and personality abounding. 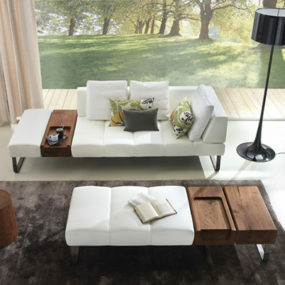 Besides being fantastic looking sofas they are also designed to be comfy and cosy. 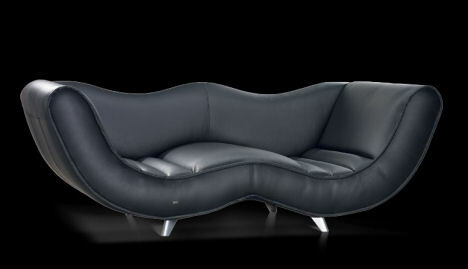 The two seater Mumba sofa is curvy and sculptured. 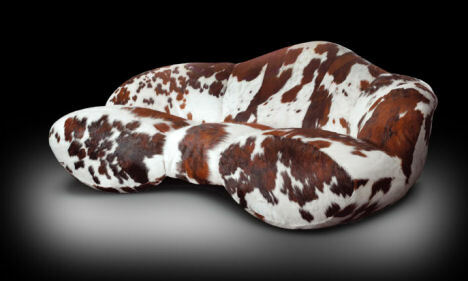 Designed by Tim Flugge the Mumba is available in a broad range of patterns and colours; the tri-colour cow hide is particularly stylish. The dappled effect adds a buzz of interest while the course grain adds a dramatic texture. 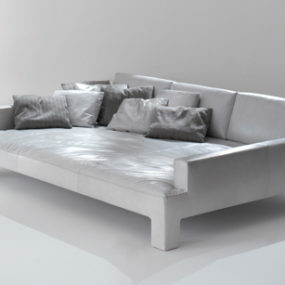 A plush organic form, the Mumba sofa is sumptuous and decadent. Designed by Eva Schroeter the Slow Rider is a groovy, retro-inspired giant three seat sofa. 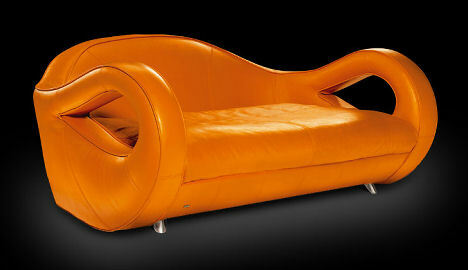 The smooth sweep of the arm rests curves back around a horizontal tear drop cut-out to make a bold profile. 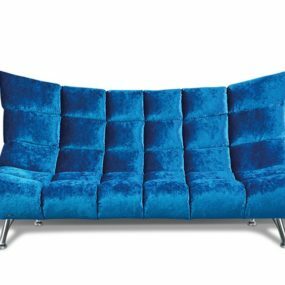 Together with the reclining back they create a mellow, chilled sofa. 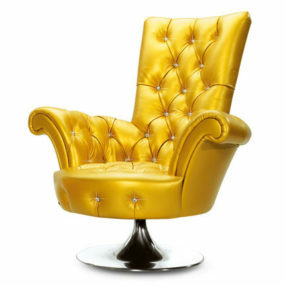 Again available in an assortment of fabrics, the cool leather is reminiscent of a fabulous 70s supercar. Also in the range is Bretz Brothers Hookipa giant couch. A flowing wave design the Hookipa is relaxing and sensuous. The perfect sofa for lounging on, the sleek curves will cradle and support. 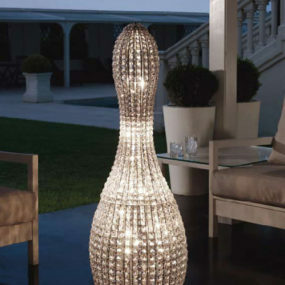 The shapely profile is echoed in the undulating back rest, giving a symmetrical, almost rhythmic design. 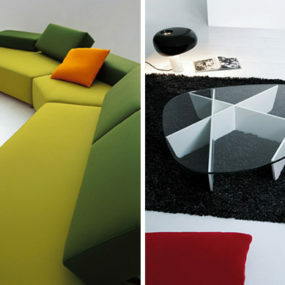 Bretz Brother Sofas are spirited, vibrant examples of avant-garde design.